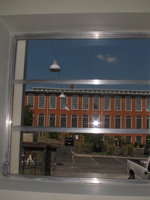 A historic building renovation that went from warehouse to commercial office space, the owners wanted to keep the original jalousie windows, however, the primary windows were single paned glass with aluminum frames – very inefficient. 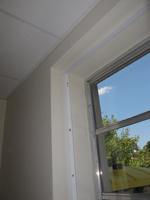 The architect specified Climate Seal Acoustic Series Window Inserts to maintain the historical integrity while maximizing the sound and thermal performance. 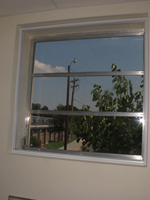 The project included 16 windows – 256 square feet of product and resulted in an 80% sound reduction. We are waiting to hear about their annual energy bill savings. 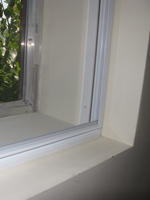 “Jalousie” styled primary window. 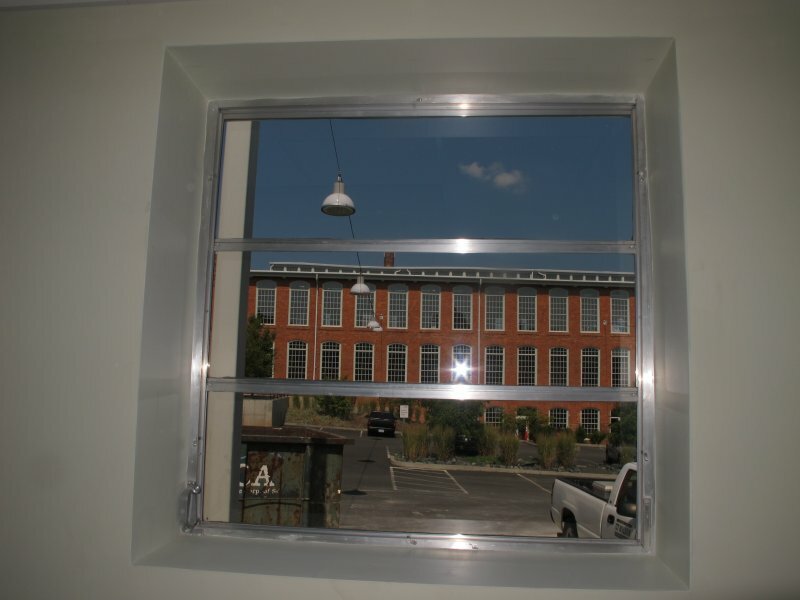 Aluminum frame and single paned glass. 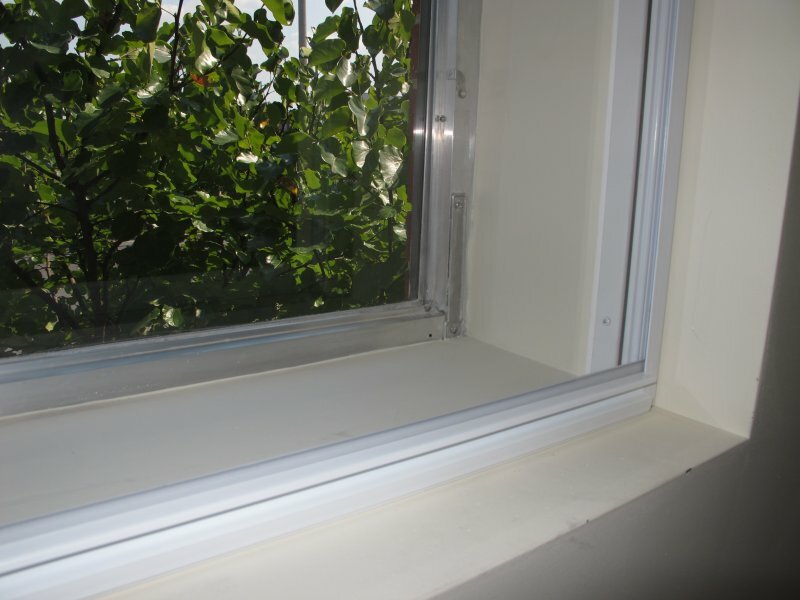 Climate Seal’s sub-frame to be installed within the deep window well. 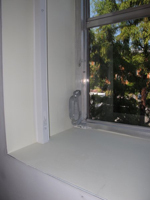 1″ poplar stop were affixed to the plaster/concrete walls for additional strength and depth. 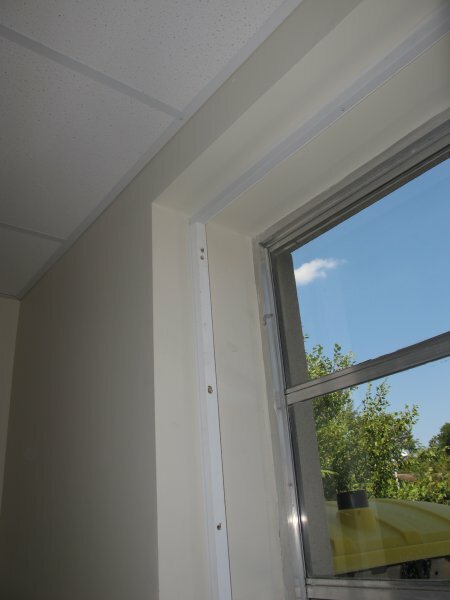 The header strip is capped with a steel L-angle prepped with weather strip foam (underneath). 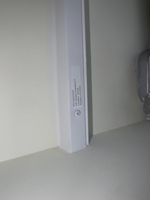 White screw heads were used to provide a clean, finished look. The left vertical stop is now complete. Labels were used to identify each opening’s unique window insert dimensions. 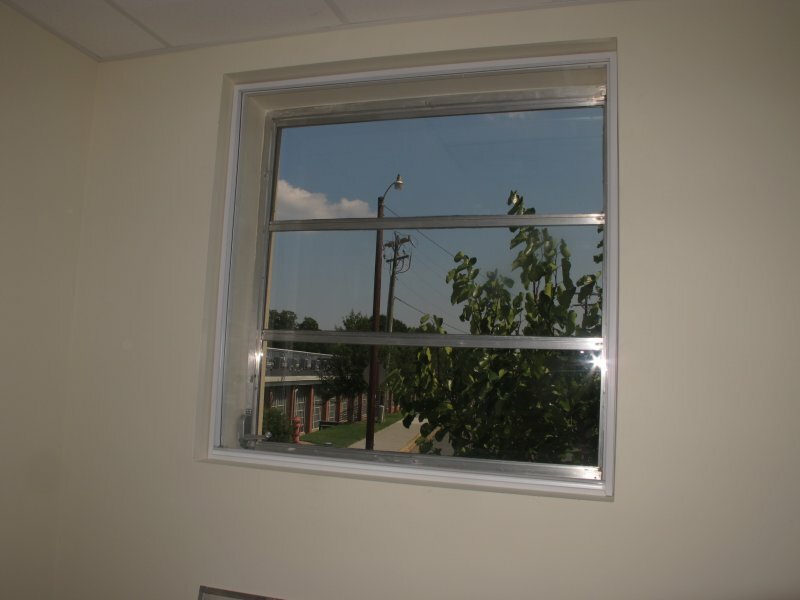 In addition to creating a large air space for enhanced sound abatement, the “jalousie” windows used a bulky crank mechanism that needed to be bypassed. 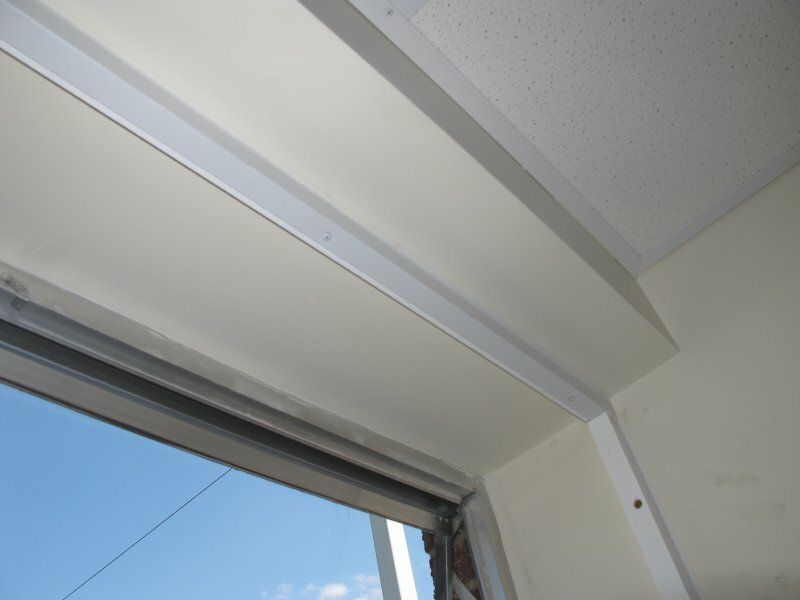 The sub-frame has been fully installed and the Climate Seal Insert has been magnetically attached. 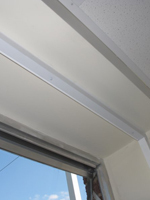 The opening looks more complete, yet the product is barely noticeable. 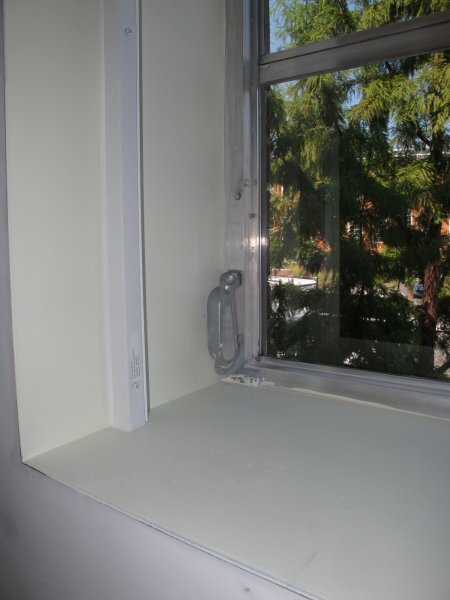 Our unique sill pad option and mounting methods provided the client with their desired aesthetic and performance needs.